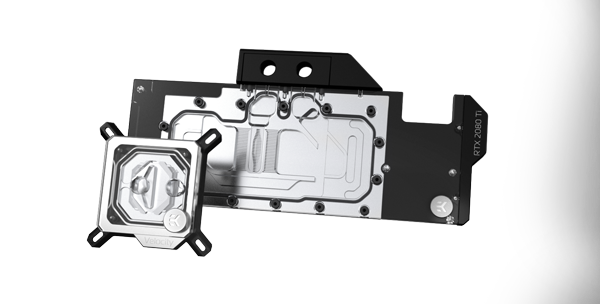 Premium segment liquid cooling products for DIY PC enthusiasts. 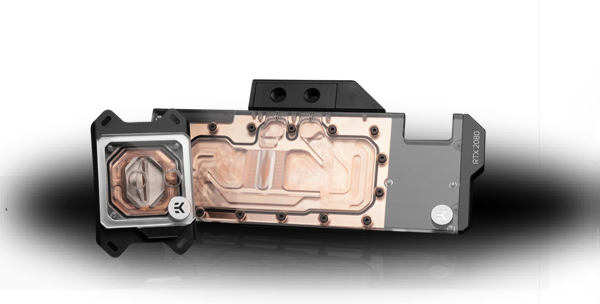 The EK-Quantum Line of products consolidates emphasis on design, aesthetics and high-performance. The EK® Classic Product Line offers excellent value regarding performance that is accompanied by simple and minimalistic look. This product category is primarily intended for price-sensitive DIY enthusiasts. 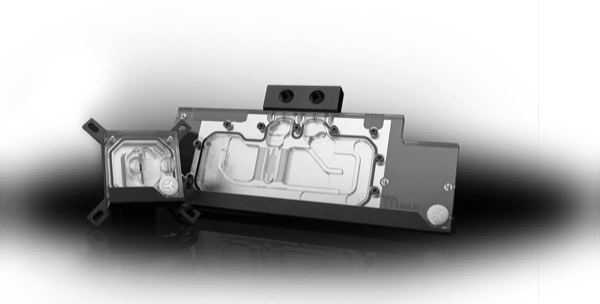 Quickstart kits for enthusiasts who seek an easy entrance to the world of custom loop liquid cooling. 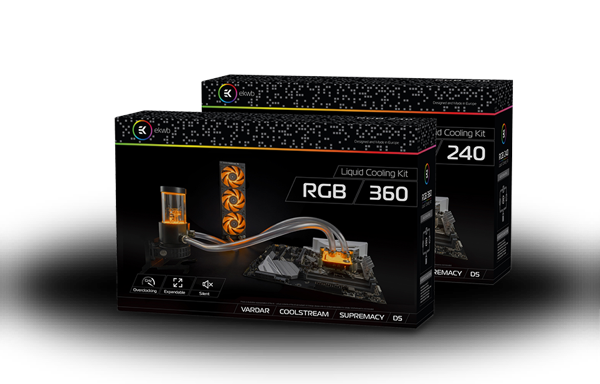 Market proven custom loop liquid cooling grade products packed and prepared into one set. 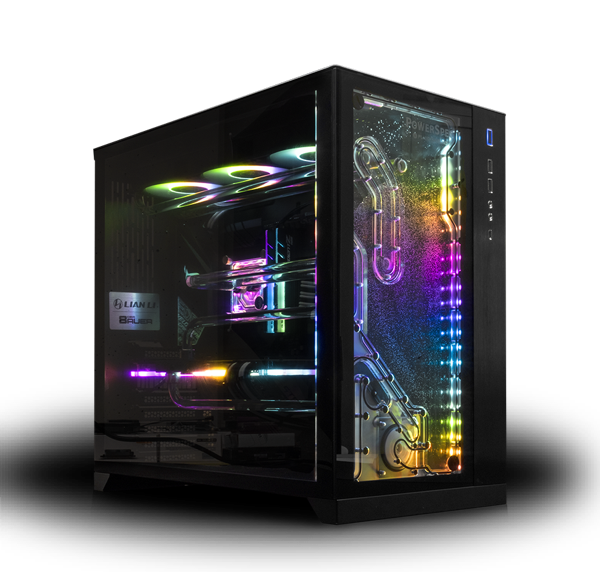 Plug-and-play high-performance PCs with implemented RGB lighting aesthetics at a cost-effective price. These PCs can either be Gaming oriented or used as powerful design and creativity platforms.